Regulation lacrosse goals sizing and dimensions are 6H x 6W ft (1.82m x 1.82m) lacrosse goal. 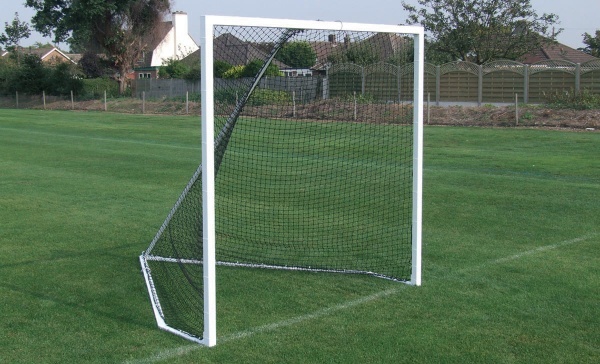 Our competition lacrosse goal has been designed to meet the new standards click here to view this product. 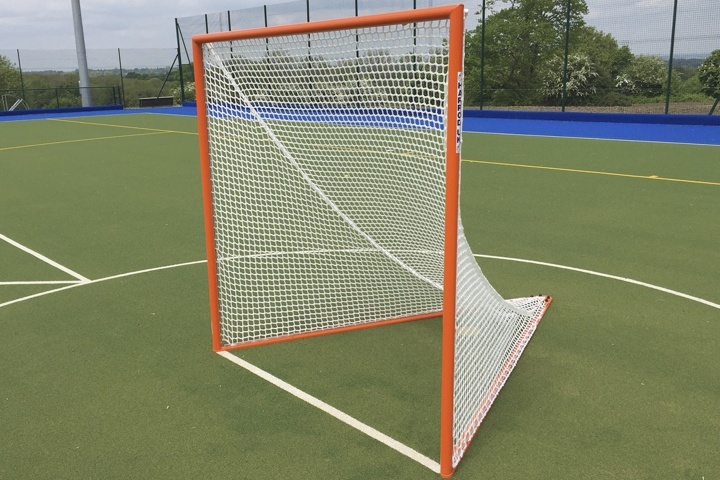 Our freestanding lacrosse goal can be used for training purposes and also at junior school level. 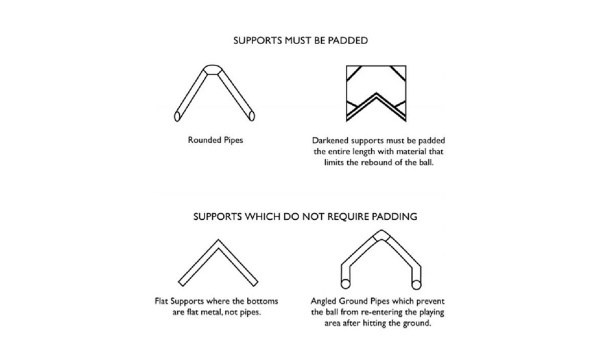 Our free standing goals have flat supports which means they do not require padding where as rounded pipe supports requires padding to limit the rebound of the ball. What if you've bought a lacrosse goal prior to September 2015? 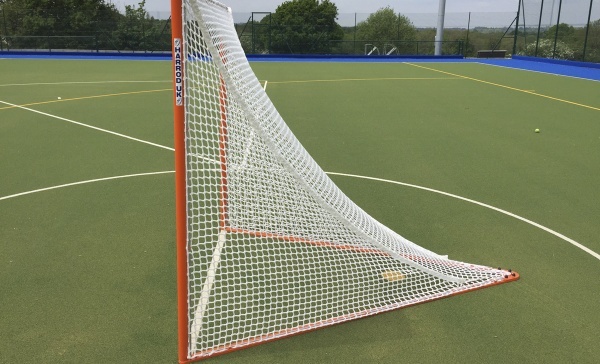 To conform to the new regulations for competition play it would be advised that a new lacrosse goal is purchased to make sure you're up to date for competitions and matches/tournaments. Where can you find the full version of the federation of international lacrosse rules?